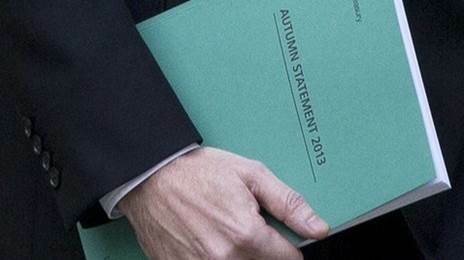 Is the Autumn Statement just another PR stunt? As far as we can see, there are some genuine changes that will benefit SMEs and boost small business activity which are highlighted in our latest Update. Mr Osborne mentioned that if a non-resident sells a residential property in the UK, that person should pay Capital Gains Tax like every other UK business owner which we agree is common sense. What we would like to highlight is the fact that a wealthy non-resident can purchase a large office building and sell that property without paying Capital Gains Tax. So where is the logic there? I know we need to encourage international investment but surely there needs to be a level of fairness? Why should a UK business pay CGT on the sale of a business property and not a non-resident business owner? We don’t have a political agenda, but we do like decisions to be made on behalf of hard working British Businesses. Let us know if you agree or if there was anything that you think the Chancellor missed?